The North Carolina passport office list is provided below to assist you in findig a nearby location to submit an application for a new passport. The largest number of facilities are located in Charlotte. There are multiple locations in Raleigh, Greensboro and Durham. If no application acceptance facility exists in the city where you reside, you will more than likely find one in a neighboring city or town. Be aware that many acceptance facilities have limited operating hours and require an appointment so be sure to call before going. Passport applications take 4 to 6 weeks to process unless you request expedited service. Then, it takes 2 to 3 weeks. Want your passport sooner? 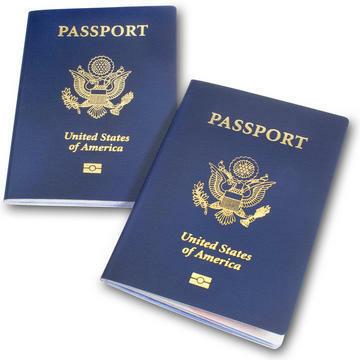 Click here for rush North Carolina passport expediting.